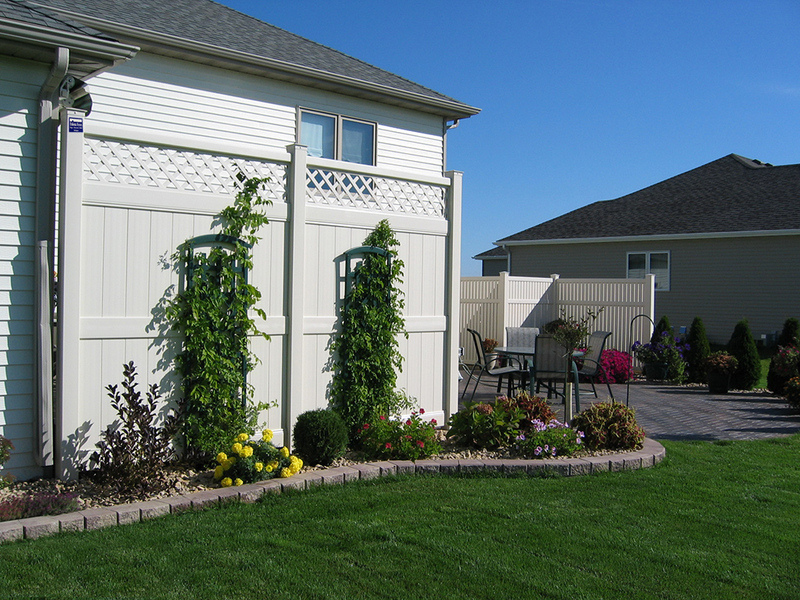 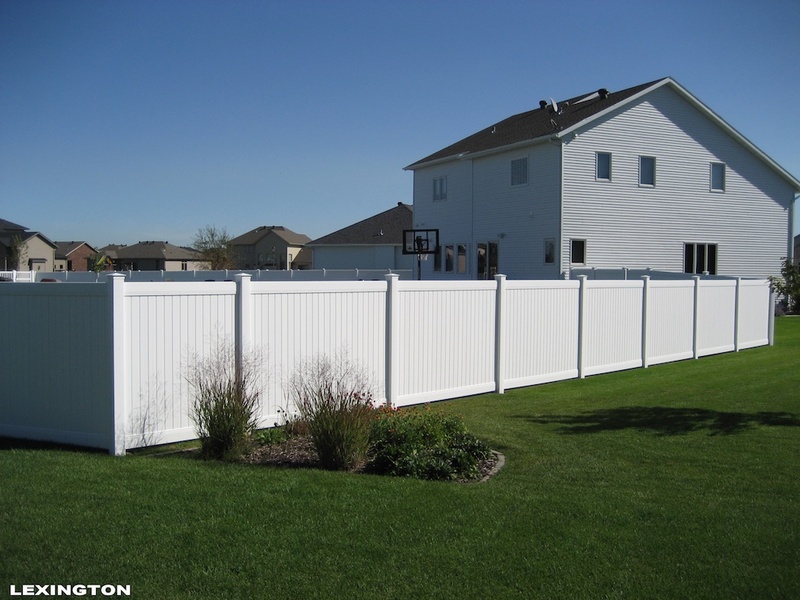 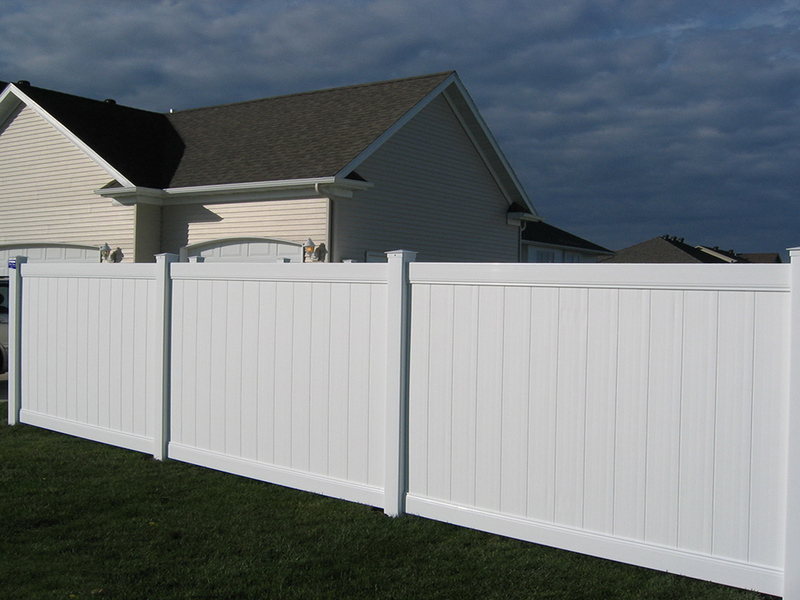 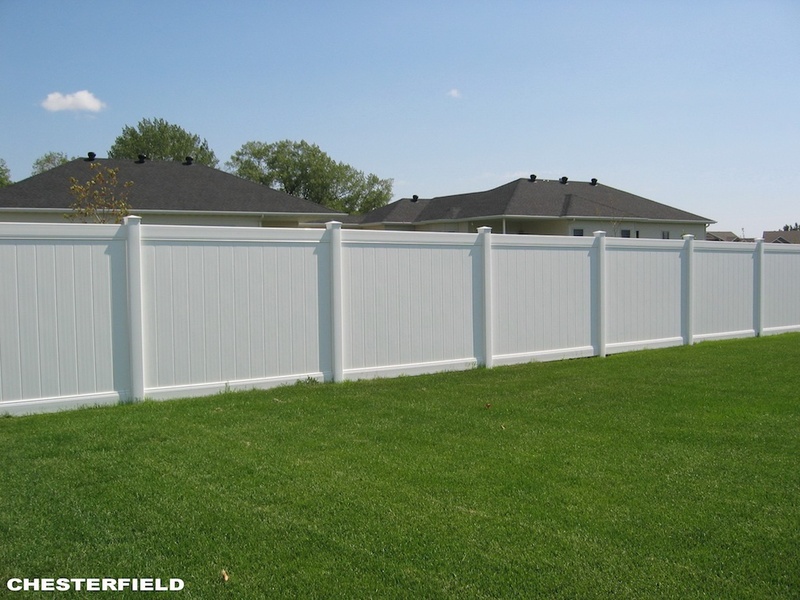 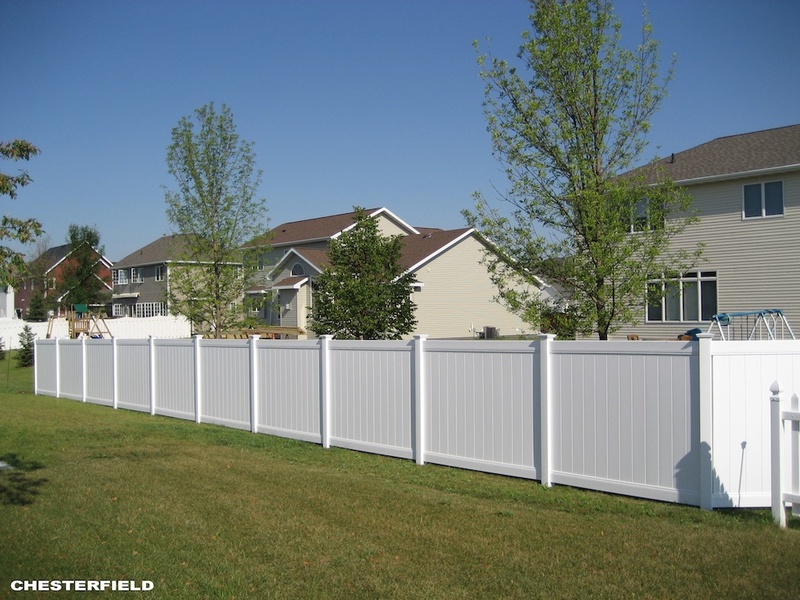 Bufftech is recognized throughout the world as the leading brand of vinyl fence products. 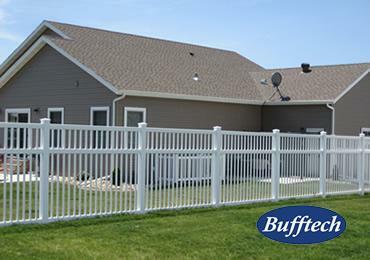 Bufftech is recognized throughout the world as the leading brand of vinyl fence, deck and railings. 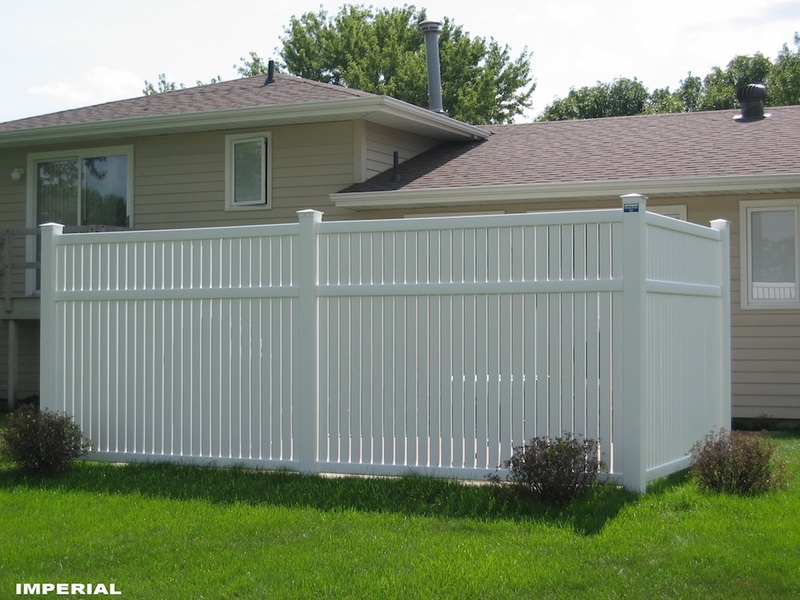 Utilizing state-of-the-art co-extrusion technology, Bufftech produces premium vinyl fence and railing systems. 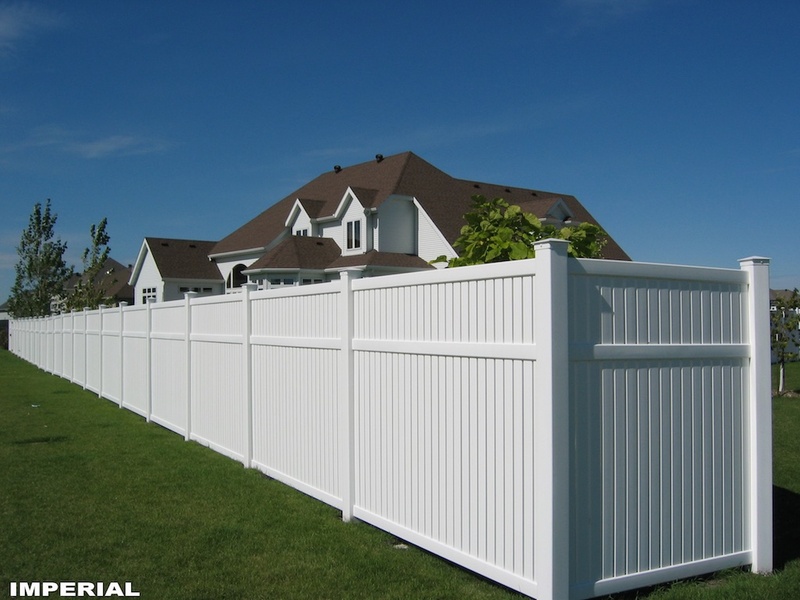 This allows a higher concentration of UV protection in the outer cap, while providing for excellent impact resistance in the interior material. 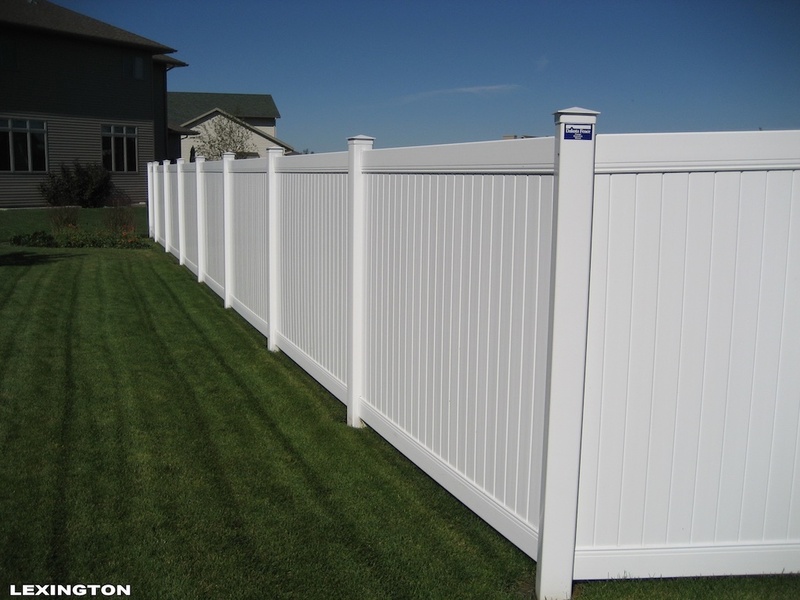 These layers cannot separate. 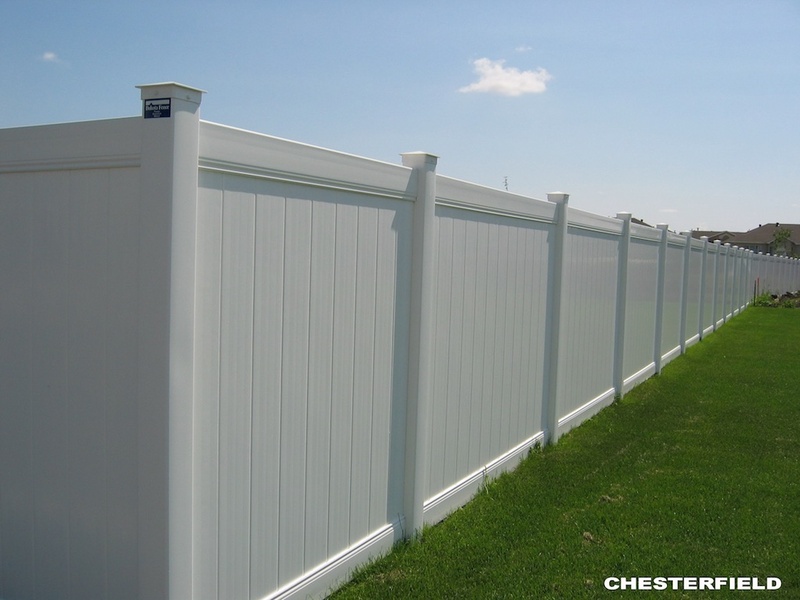 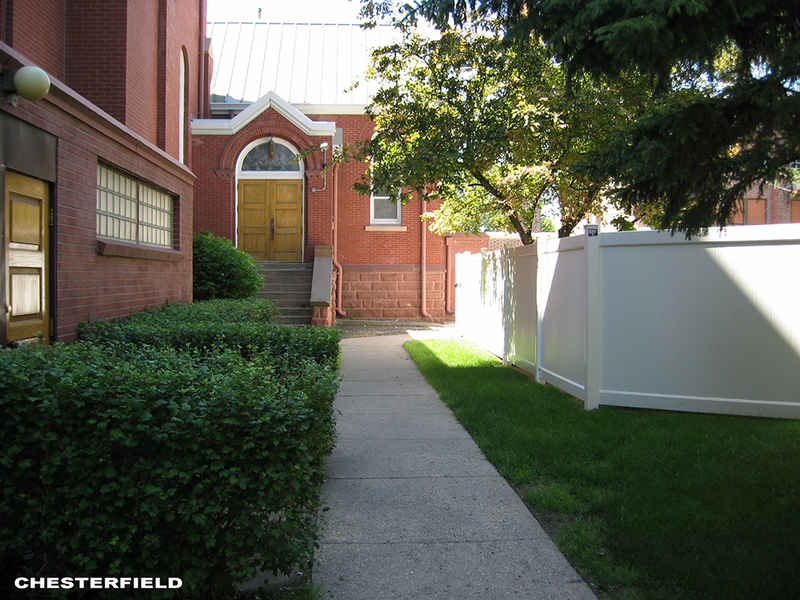 Bufftech's vinyl products have an appearance that is significantly superior to other fence products. 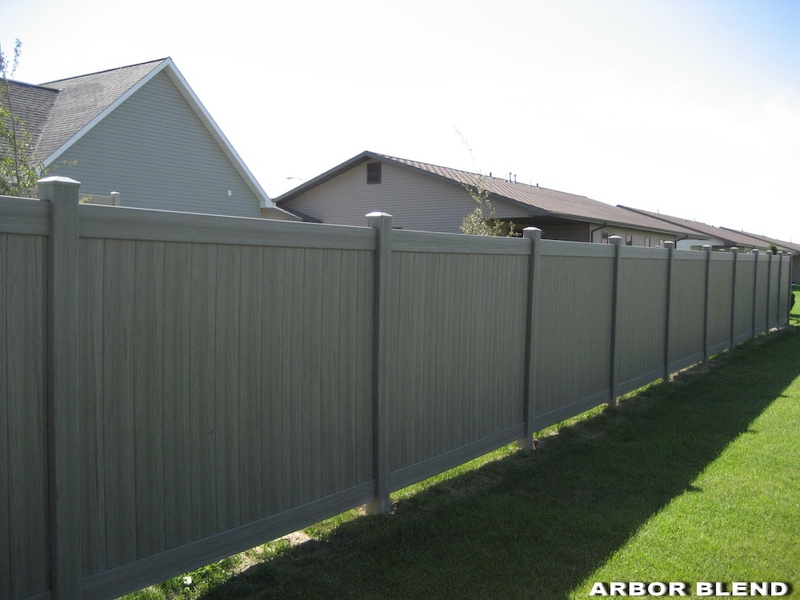 Vinyl offers durability, longevity and beauty that will outlast and outperform most other types of fence, deck and railing materials. 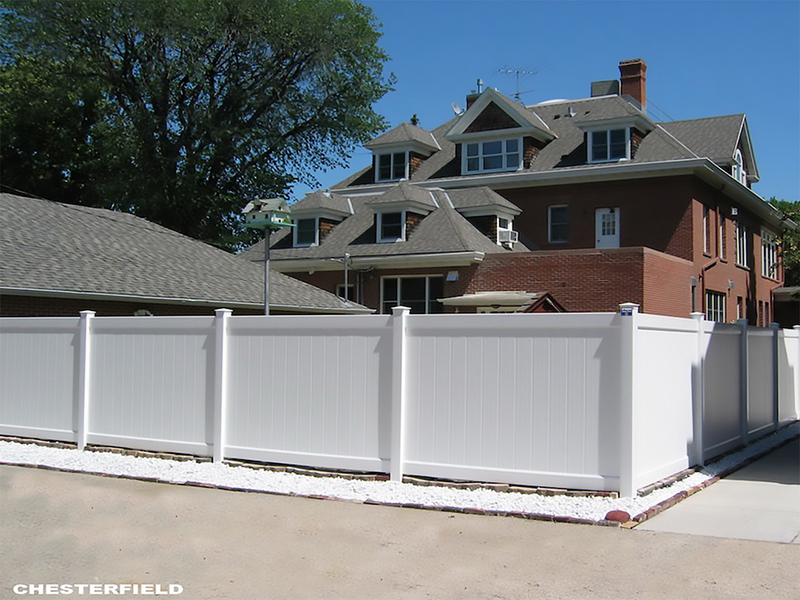 Bufftech offers an array of attractive colors that will add to your home's curb appeal.